Race development for the U.S. Paralympics Team. 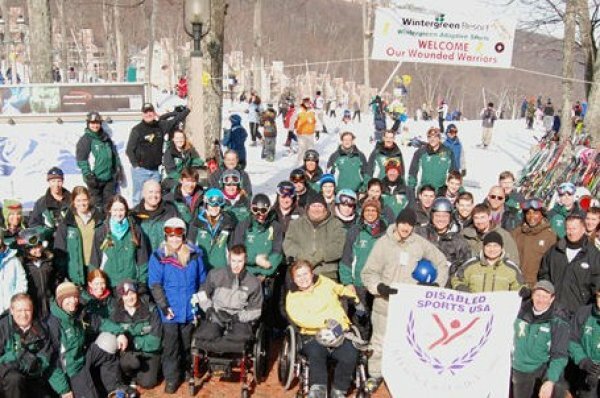 Wintergreen Adaptive Sports is actually a non-profit 501(c)(3) corporation and its mission is to improve the lives and well-being of people with disabilities through outdoor sports and recreation. Like Wounded Warrior projects that are in place nationwide, the end result is that our country’s soldiers and service people can find that although their bodies and psyche may be battered by war, they can discover that they can still be athletes and enjoy all things nature and the outdoors. For more information about Wintergreen’s Adaptive Program call 434-325-2007.